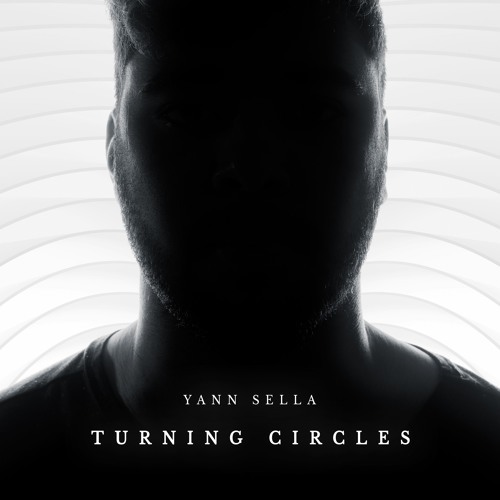 ► DOWNLOAD / STREAM: https://musiclink.id/YANN-CIRCLES ● France, Lyon based producer Yann Sella to release his debut single through Subdust Music. Getting his first music PC just six years ago; Yann has become a virtuoso with his software instruments; his first official single "Turning Circles" is taken from forthcoming EP, "Existence", on UK label; Subdust Music. ● Song produced by Yann Sella: ► WEBSITE: https://www.yannsella.com ● Vocals written and performed by MANCHESTER RAIN: ► WEBSITE: https://www.manchesterrain.com © 2018 Subdust Music. très belle prod ! bravo gros ! Thank you everyone for all the support, means a lot! @anekojapan: Thanks for the support. Means a lot! @kim-choi-dj: Thank you!!! Appreciate that! @oliver_brown96: Thanks!!! Spread the word!! !